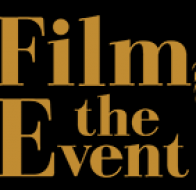 Film the Event offers its clients the same quality films, cutting edge technology, production teams and camera crews as used within the mainstream film and television industry. 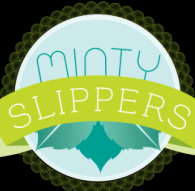 Minty Slippers are bespoke wedding videographers based in Northampton. 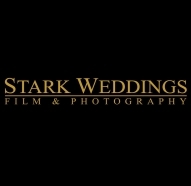 We specialise in London based weddings. 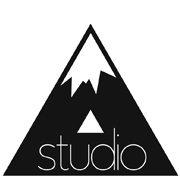 We pride ourselves on capturing raw moments with a discreet and unobtrusive approach. 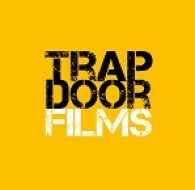 For us, its about telling your story with passion, creativity and with an understanding of you and your personalities. 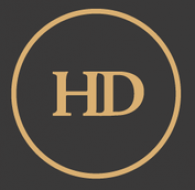 We will film your video just as your day unfolds. 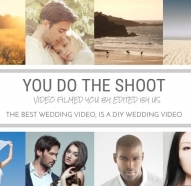 Shoot It Yourself is the original, award-winning, film it yourself wedding videography service producing fun, professional videos, filmed by you and edited by us. 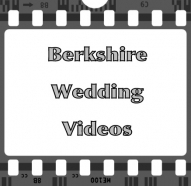 Professional wedding videography based in Essex. 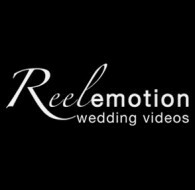 We produce stunning wedding video production, creating cinematic wedding films in ultra wide high definition. 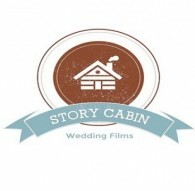 Bespoke cinematic narrative shorts using high end video equipment to capture your special day. 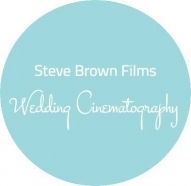 Wherever you are getting married, in the U.K. or abroad, Steve Brown Films in Birmingham West Midlands provides Wedding Videography and Cinematography. 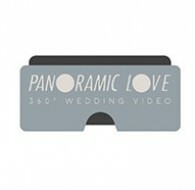 See your day from a different angle - relive your wedding day in full 360 degrees as if you were a guest. 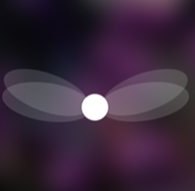 See every detail, catch every moment that other video misses. 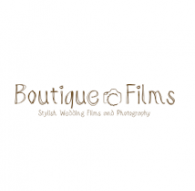 Scott and Chris at Boutique Wedding Films and Photography are an award winning photography team supplying modern reportage wedding photography. 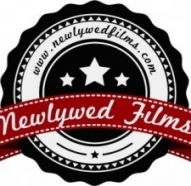 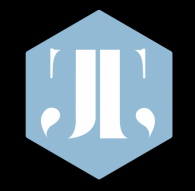 We focus on producing brilliantly, funny and romantic, professionaly edited videos that buzz with our added touches and detail. 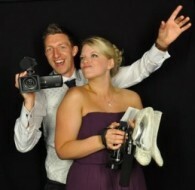 We provide photographic and video sevices for events and weddings.